Now, eight years later, NATO Leaders met again in Warsaw. And Georgia is still not a member. Thus far, the Alliance has not fulfilled its promise. This is why this summit was another frustrating meeting for the Georgian delegation members. It was the fifth round since 2008 in which they were not players of the starting lineup as full members of the Alliance, a goal they have coveted for years to no avail. Bush’s initiated promise, as it turned out, was a hard promise to keep. 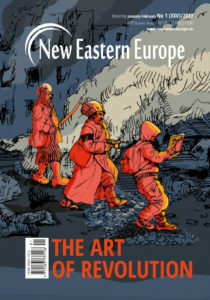 To be more accurate, opponents to Georgia’s NATO membership did not expect Tbilisi to demonstrate such indomitable perseverance in its pursuit of Euro-Atlantic integration. 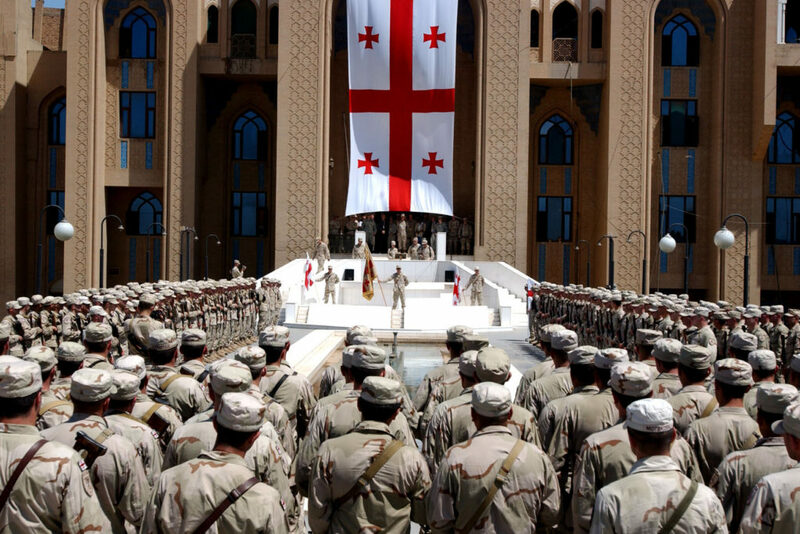 Even the devastating war with Russia in August 2008 did not destroy Georgia’s dreams. Without a second thought, the country continued to carry out assiduously the given tasks for membership. However, today nobody in the NATO Headquarters in Brussels can foretell when, if ever, the Alliance will be ready to invite Georgia into its ranks. 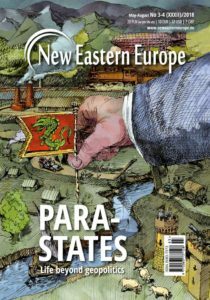 The Georgian case is the best example of how NATO expansion has become “highly politicized” due to the Russian Factor, as many NATO high ranking officials argue. 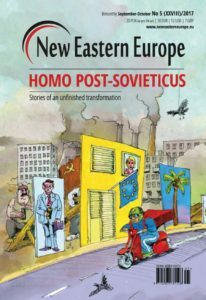 The Alliance’s Open Door policy for potential new members in Eastern Europe is seen in Moscow as a threat to Russia’s national security. Now, when European countries are trying to find ways to improve relations with Russia, opening a new front of confrontation because of Georgia would kill any such hopes for good. Is Montenegro more qualified than Georgia? 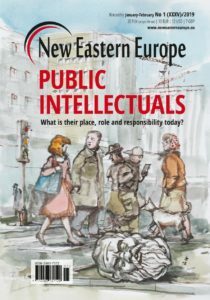 This Georgian dilemma is most obvious when compared to the case of Montenegro. Last year’s decision to invite Montenegro to become NATO’s 29th member stirred up mixed emotions in Tbilisi. On the positive side, this move showcased that despite enlargement fatigue, multiple security challenges to the east and south, and Russia’s traditional objection, the Alliance reaffirmed its Open Door policy. 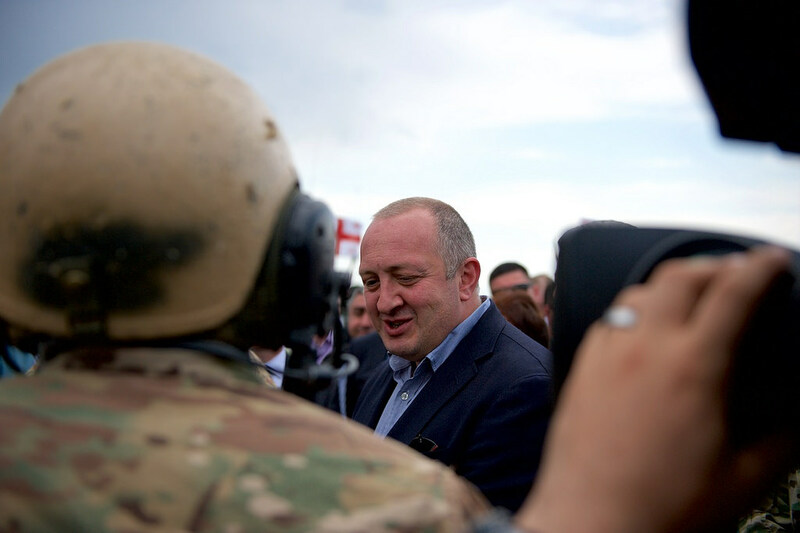 Thus, it keeps Georgia hopeful that NATO will also be able to deliver on its promise to Tbilisi. 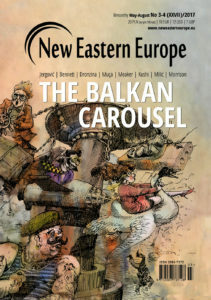 However, the accession of Montenegro to NATO ahead of Georgia has also sparked off slight dissatisfaction among Georgians. They have reasons for that. Put simply – by most accounts the nation of 4, 5 million people has fulfilled admission criteria and actively cooperates with the Alliance to strengthen Euro-Atlantic security. At present, 861 Georgian peacekeeping troops serve in the Resolute Support mission (RSM) in Afghanistan compared to Montenegro’s 14 soldiers. With its company level unit, Georgia has been participating in the NATO Response Force since 2015. In terms of institutional reforms and quality of democracy – the preconditions for membership – Georgia has progressed more than Montenegro in several parameters. According to the Transparency International Corruption Perception Index Georgia was ranked at 48th in 2015, while Montenegro lagged behind in 61st. In the 2016 World Press Freedom Index, Georgia is at 64th with Montenegro falling behind to the 106th place. Just to name a few examples. 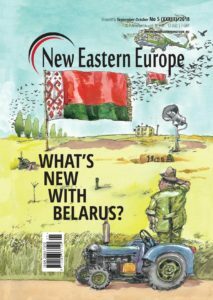 It turns out, however, that Georgia’s road to NATO’s “Open Door” is destined to be long and rocky. Today, 20 per cent of Georgian territory in the breakaway regions of Abkhazia and South Ossetia is occupied by the Russian military forces. Two neighbors – Azerbaijan and Armenia – are locked in a protracted conflict over the disputed Nagorno-Karabakh. Despite the ceasefire, sporadic cross-border fights continue to flare up between them. In the north, Georgia borders with Chechnya and other Northern Caucasus republics of Russia, where instability still persists and threatens to spill over into Georgia. For all that, the Georgian government has made significant practical steps to minimize risk factors. It made a unilateral pledge on non-use of force “to restore its territorial integrity and sovereignty, and only resort to peaceful means in its quest for de-occupation and reunification”. 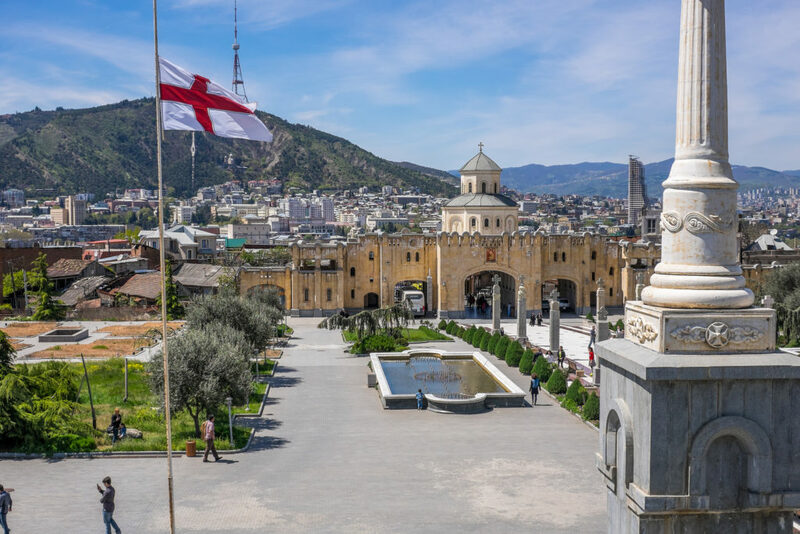 In the absence of diplomatic relations since the Russia-Georgia war, political leadership in Tbilisi started to thaw bilateral relations with Russia through engaging in “constructive dialogue”. In parallel, public opinion in Georgia remains optimistic about the prospect of NATO membership. 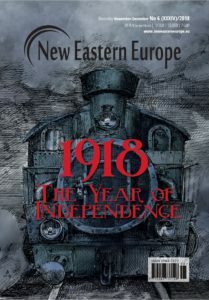 The most recent survey has shown that 68 per cent of Georgians are still in favour of NATO. 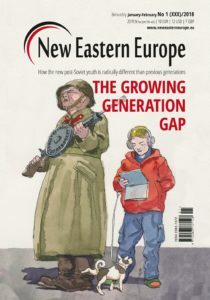 The younger generation, who feel more connected with the west, see Georgia’s salvation as being protected under NATO’s wings. 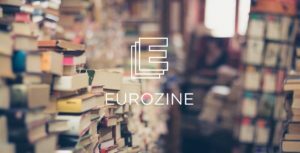 However, this statistic does not allow Europhile Georgians to be complacent because the same poll indicated that 27 per cent, a figure that has almost doubled since 2014, preferred closer ties with Russia. 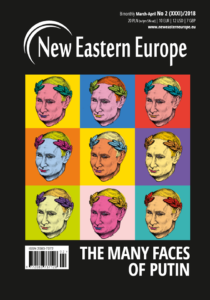 Arguably, two key factors have influenced growing pro-Russian sentiments: slow integration process with the European institutions, including delayed visa liberalisation process with the EU and increasing Russian “soft power” in Georgia.Through funding anti-liberal, anti-western local media and organisations, while stressing Orthodox religious kinship between the two nations, the Kremlin has found fertile soil for propaganda especially in rural areas of Georgia. 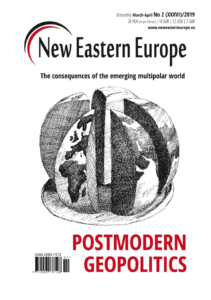 This trend may become irreversible if not countered with more resolve and tangible results from the Euro-Atlantic institutions. Above all, Georgia needs reassurance that hard work pays off! NATO, meanwhile, takes great pains to draw Georgia close but hold off its accession without too much discouragement. It has already become a tradition that NATO acknowledges the “significant progress” of Georgia at every summit, but instead of a MAP, affords a newly-minted partnership status to Georgia. However, Georgians regard such statuses in disbelief. Enjoying “privileged partnership” may offer Georgia strong support from NATO in enhancing national defence capability but the status is nevertheless elusive and unable to protect Georgia from possible Russian aggression . Only a MAP will act as a “roadmap” and prove to be the final step in getting Article 5 protection on collective defence. 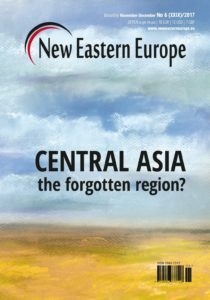 In sum, the fundamental question – when, if at all, will NATO be ready to open its door for Georgia – is still unanswered. Will it happen when the United States elects a president who is willing to take Georgia into his or her custody? Like George W. Bush did several years ago. If so, then chances are high that this incoming American president will get a monument in Tbilisi. Like the Kosovars did before. After all, they immortalized Bill Clinton’s critical role in achieving their independence by erecting an 11-foot brass statue of him in the centre of Pristina. Shalva Dzidziguri is a member of NATO’s Future Alumni Network. He worked for the NATO Parliamentary Assembly in Brussels, as a Partnership for Peace (PfP) Research Fellow at the NATO Defense College in Rome and at the Georgian Mission to the OSCE in Vienna. As a Georgian Army Peacekeeper, he spent seven months in Baqubah, Iraq (2004 – 2005) and was awarded the Certificate of Appreciation for Noble and Meritorious Service in Peacekeeping Operations in Iraq. 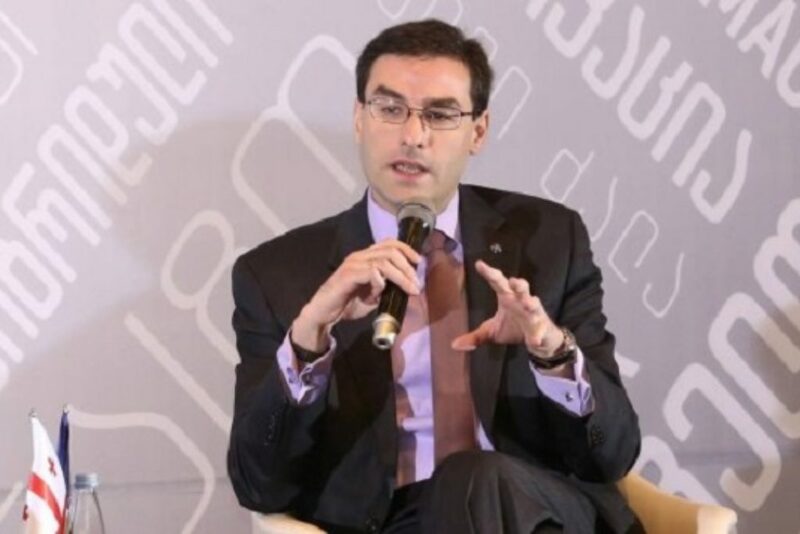 Shalva is an alumnus of the Young Atlanticist Working Group at the Atlantic Council in the United States and holds an M.A. 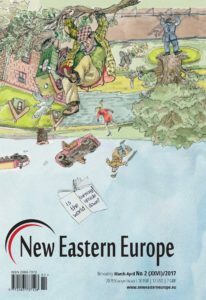 from the Central European University focusing on International Relations and European Studies. *A version of this article was first published in Die Zeit (Georgien: Der Streber darf einfach nicht rein).